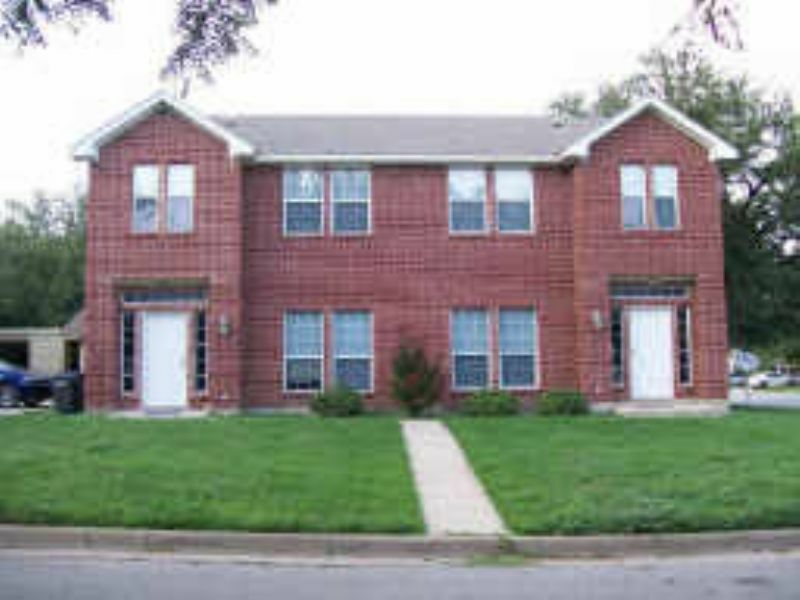 Residential Rental Listing 2 bed 2 bath in Fort Worth, TX. WOW! New lower price! Newer duplex within walking distance to TCU! wow! new lower price! newer duplex within walking distance to tcu! Adorable red brick duplex located off S. University within walking distance to TCU. Super layout, with both spacious bedrooms upstairs and 2 full baths. Downstairs has a nice living/dining combo and half bath. Full size washer/dryer connections. Newer paint and flooring.